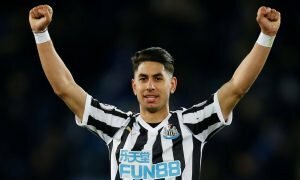 Surely Ashley should be asking Benitez these 2 questions about Newcastle's season | The Transfer Tavern | News, breakdown and analysis on all things football! 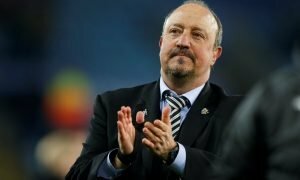 Newcastle fans here in the Tavern are hoping that their side can secure a future in the Premier League, after a less than convincing first season back in the top-flight. 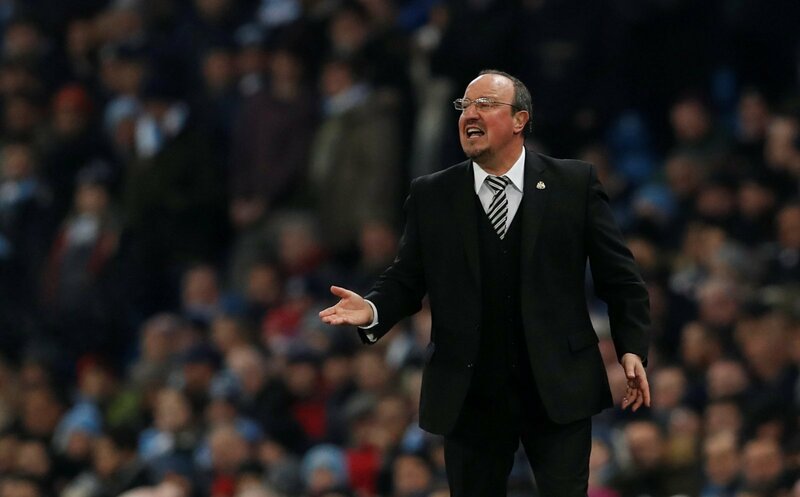 Rafa Benitez would’ve been hoping for a more successful first season back in the Premier League, as the Magpies are currently flirting with the possibility of relegation back to the Championship. 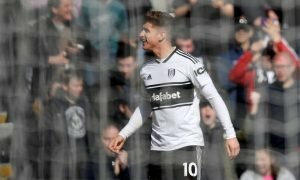 Indeed, the Spaniard will need to rally his troops for the final eight games of the current campaign, with many of our local northerners praying that they can avoid the drop. Although, in a season that’s been surrounded by controversy and bad decision-making, there’s a lot of questions that need to be answered. Of course, Mike Ashley will look to resolve any underlying problems that have halted the club’s progress in the current campaign, as he’ll want to avoid a repeat if they do manage to avoid the drop.